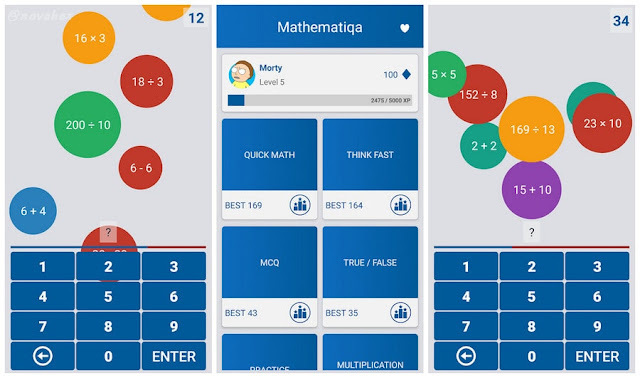 Download Mathematiqa and start playing it right now! 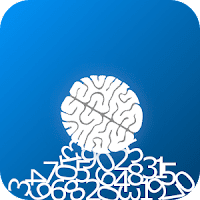 Mathematiqa builds mental math skills quickly and increase capacity to hold multiple pieces of mathematical information in the head simultaneously. According to a new brain study mental math is connected with better emotional health and help to stave off anxiety and depression. Mental mathematics not only stimulates your mind but also helps you get a better number sense.